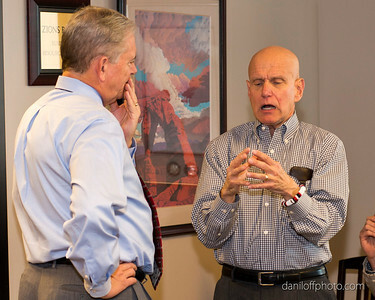 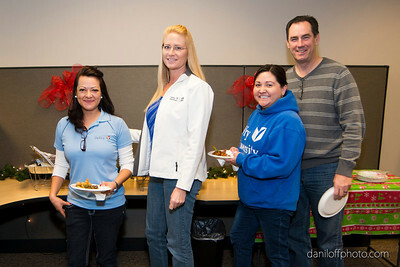 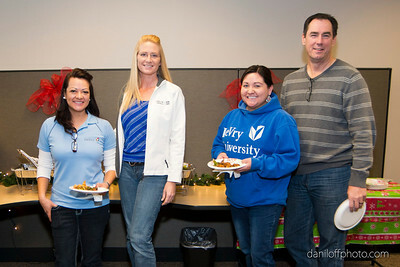 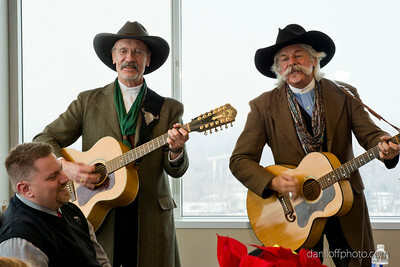 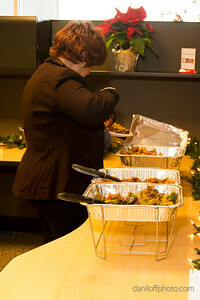 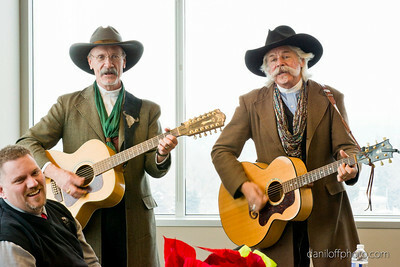 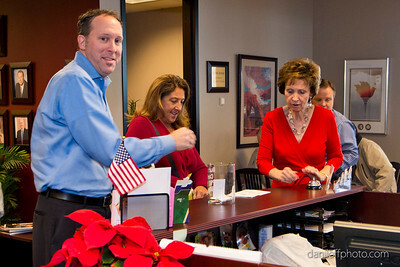 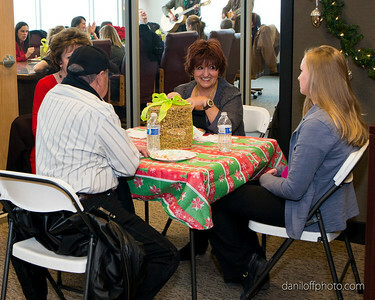 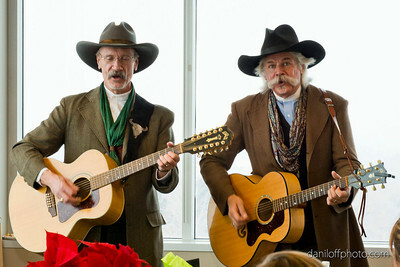 Holiday Open House - Sandy Area Chamber of Commerce - Daniloff Photography, Inc. 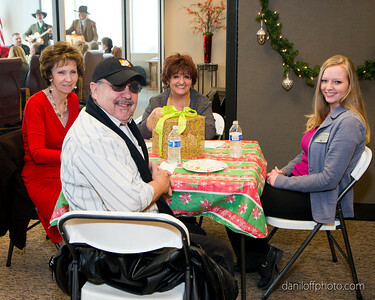 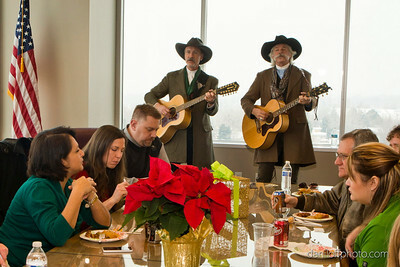 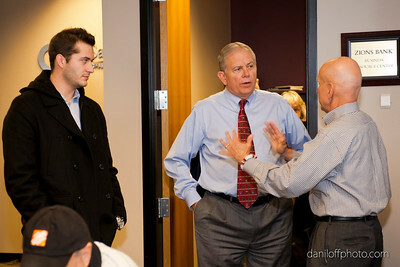 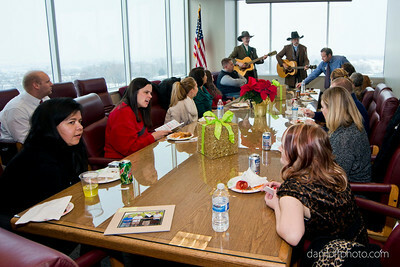 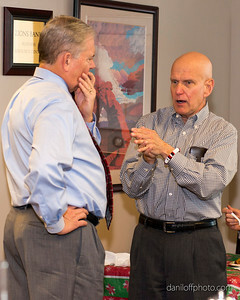 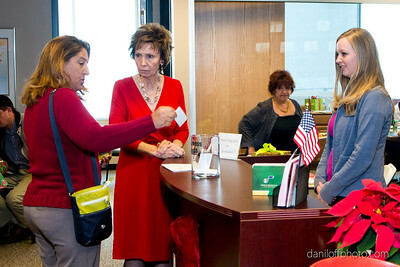 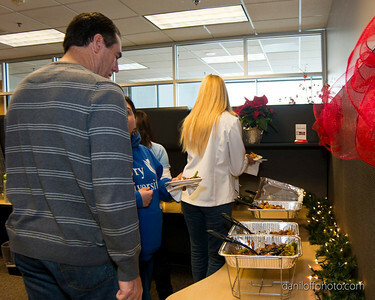 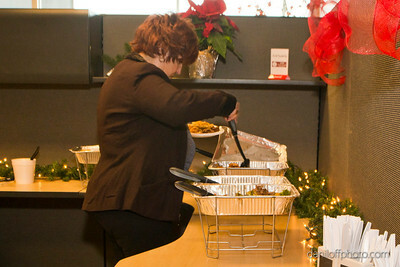 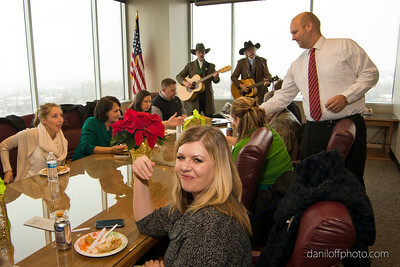 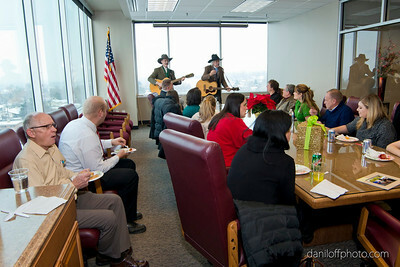 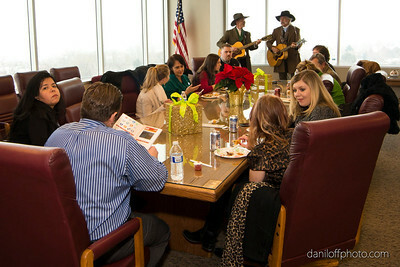 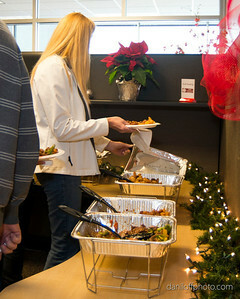 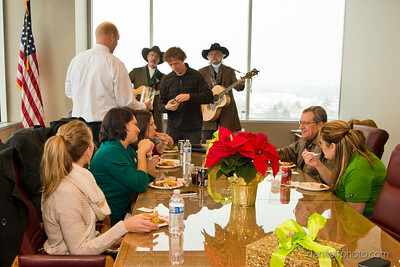 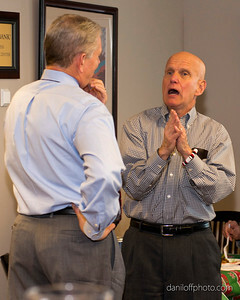 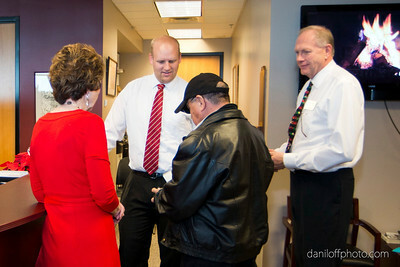 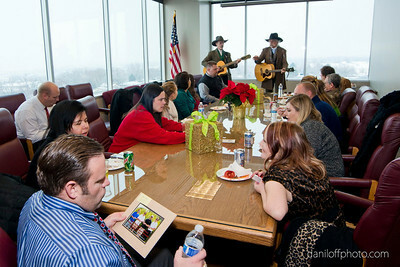 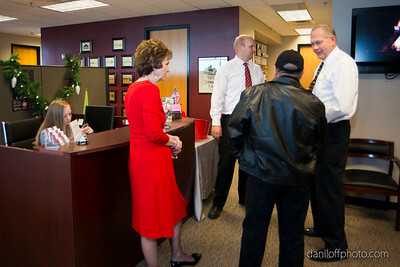 The Chamber celebrated the holidays with an open house. 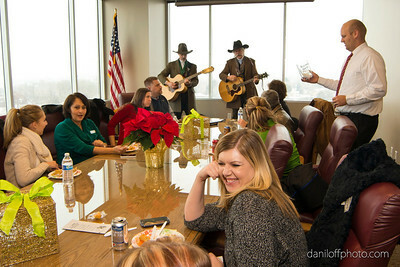 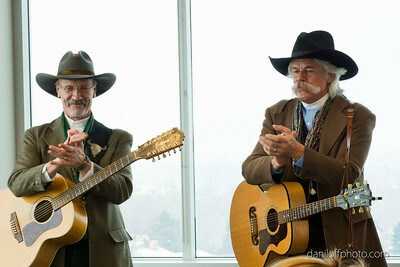 In addition to some great food there was entertainment by the Hired Guns.